The Supelco ATIS is a sample preparation device for adsorbent tubes. The Adsorbent Tube Injector System employs the technique of flash vaporization to vaporize the sample into a continuous flow of an inert gas, which carries the sample to the adsorbent tube. The sample pathway of the Adsorbent Tube Injector System is constructed of glass and stainless steel. The calibration standard is injected by a syringe through a replaceable septum in the center of the injection glassware, which is heated. The ATIS will accept either 1/4' or 6mm OD Thermal Desorption tubes. Included are Luer/Hose Barb adapters to connect a variety of solvent desorption tubes. The temperature range of the ATIS is ambient to 120°C. 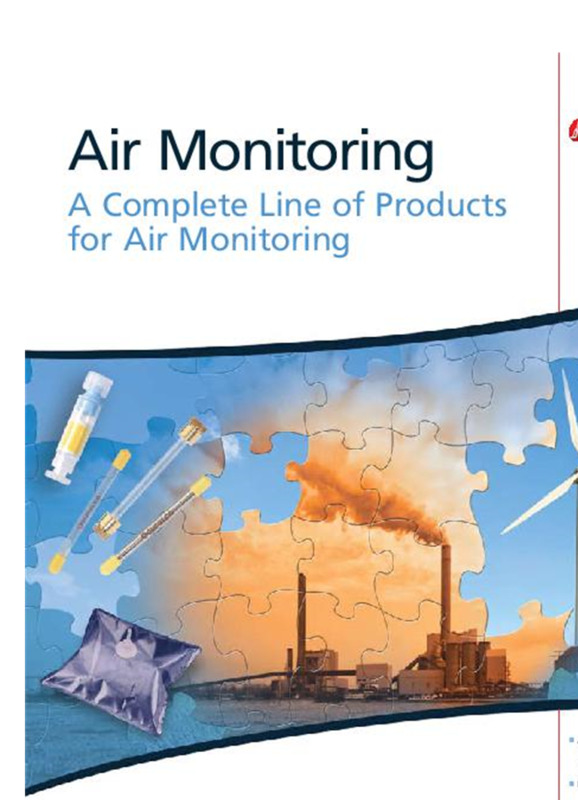 The flow rate range is 0 to 100mL/min. The ATIS includes the injection glassware, a constant flow controller with an on/off valve, the heating source, spare parts along with all the necessary fittings and tubing. You simply plumb it to a regulated source of nitrogen or helium and plug it in to the appropriate electrical source. 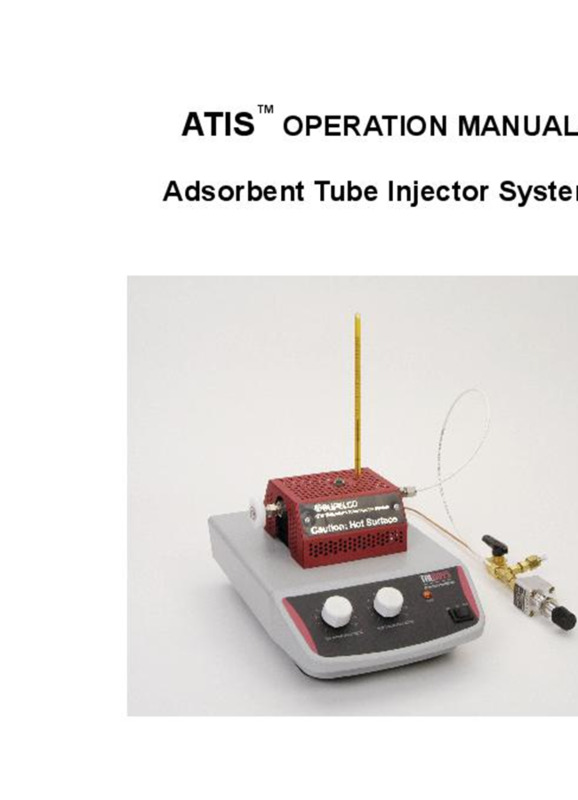 No reviews were found for Model 28521-U - ATIS Adsorbent Tube Injector System 230V. Be the first to review!